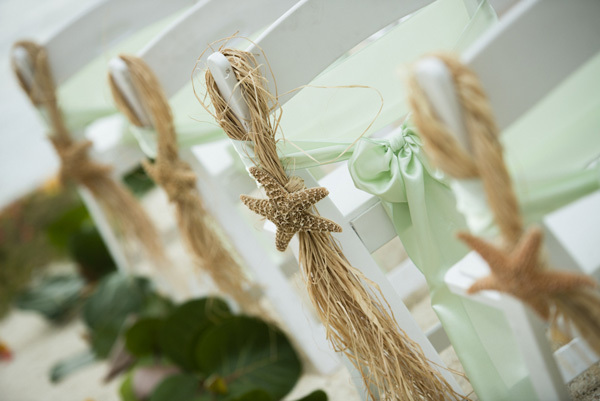 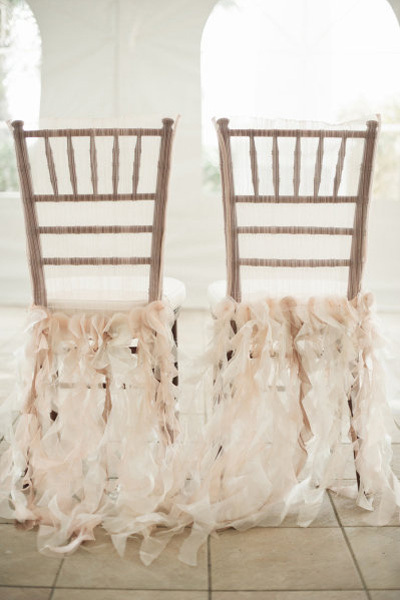 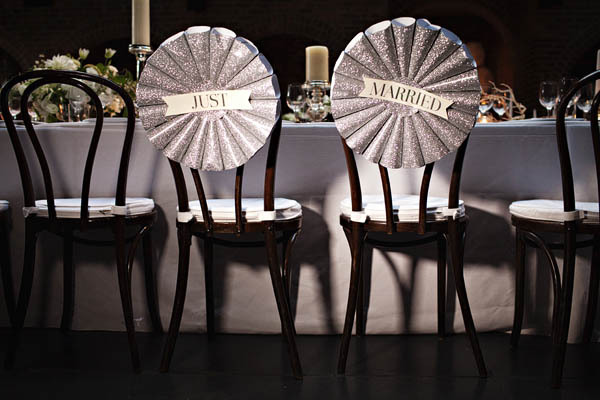 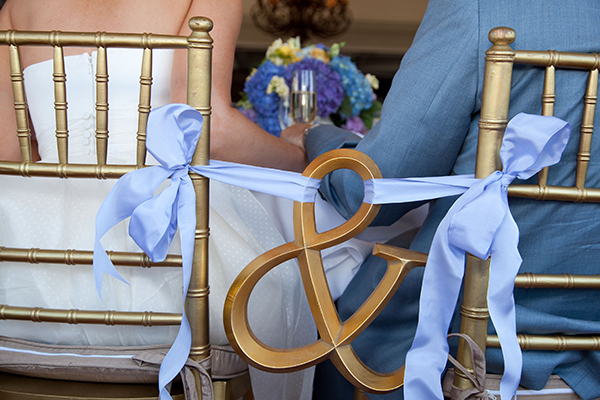 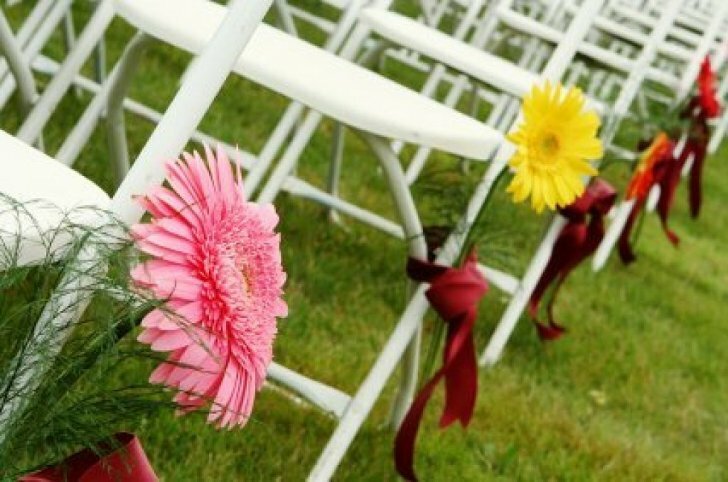 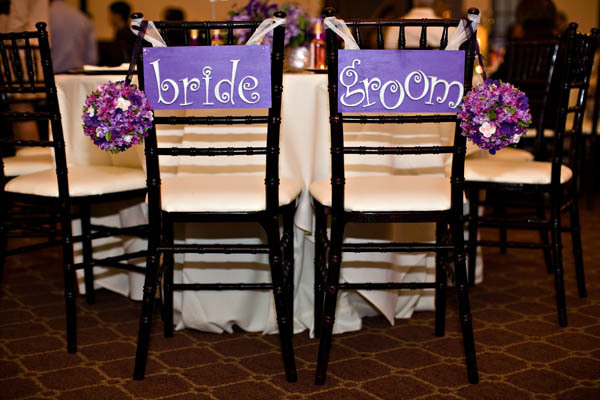 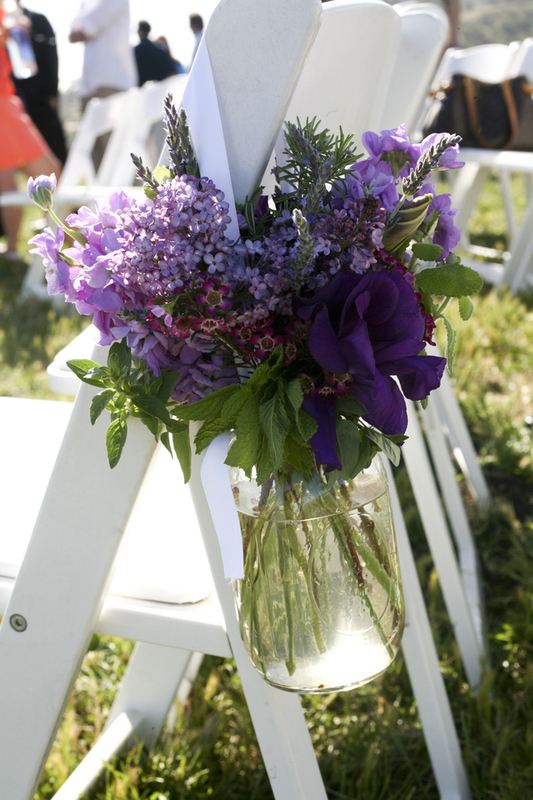 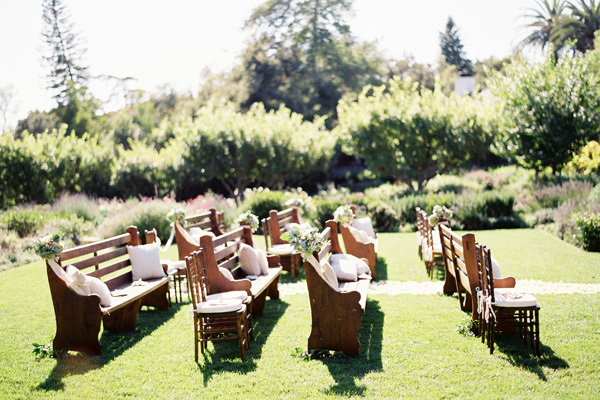 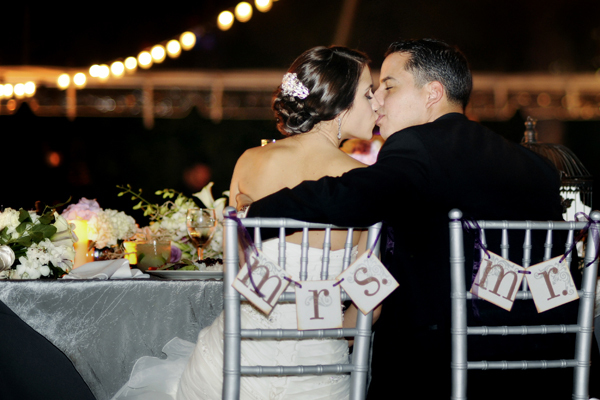 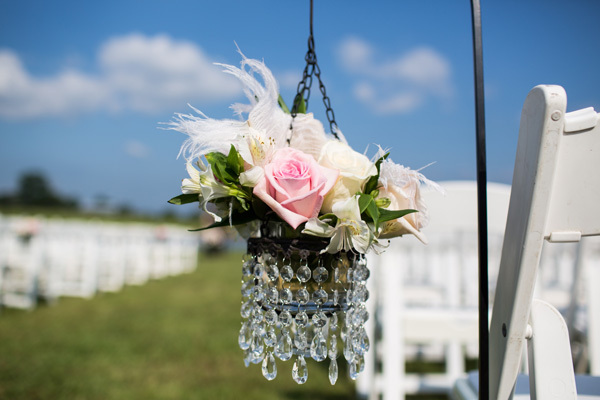 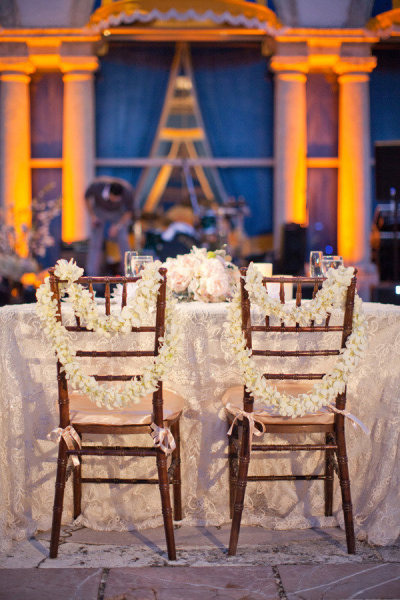 Usually undecorated chairs at the wedding ceremonies and receptions look plain and insipid, thus a lot of couples tend to embellish their wedding chairs. 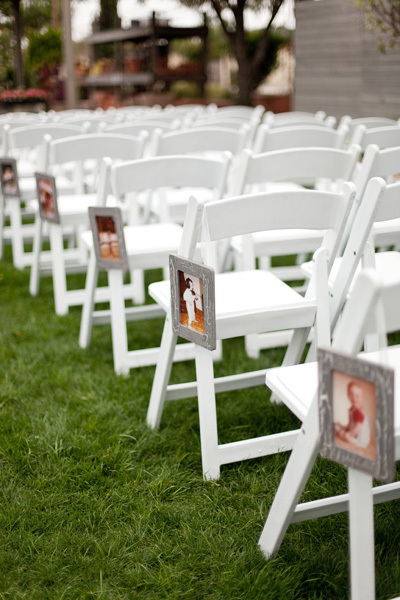 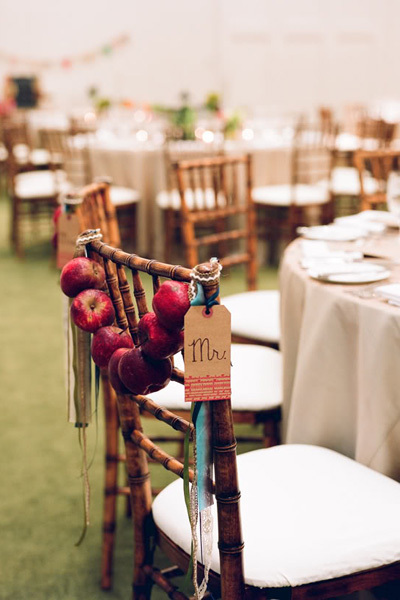 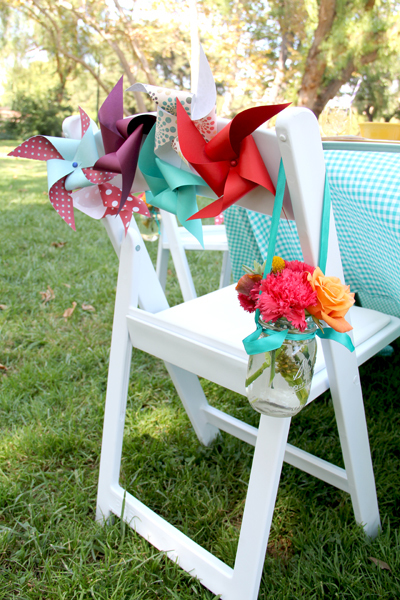 Depending on the way you want to decorate the chairs, count on $10 per chair at the average, which can become a significant expense article. 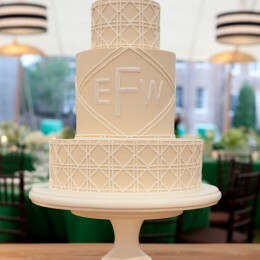 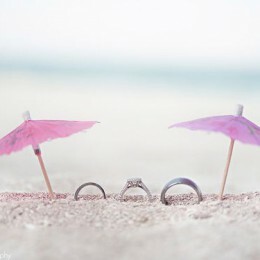 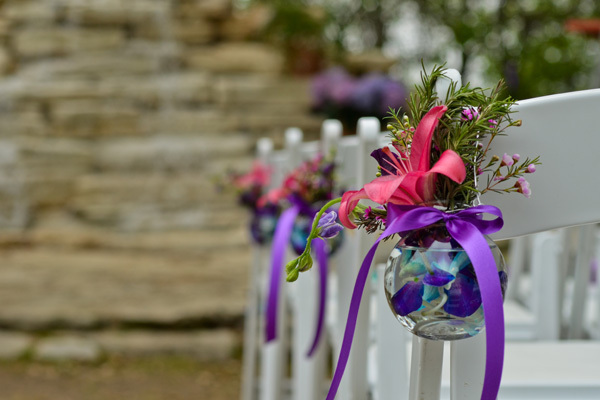 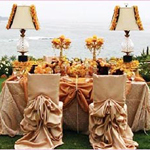 But there are still several ways that are both budget-friendly and are able to provide a sweet touch to the wedding ceremony and reception. 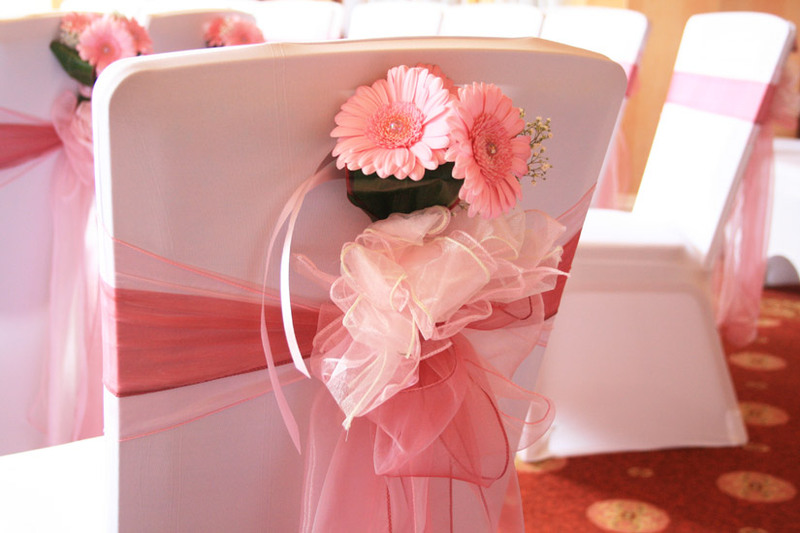 First you should decide what kind of decoration you want to go for: whether it would be the chair covers, sash or other types of decoration. 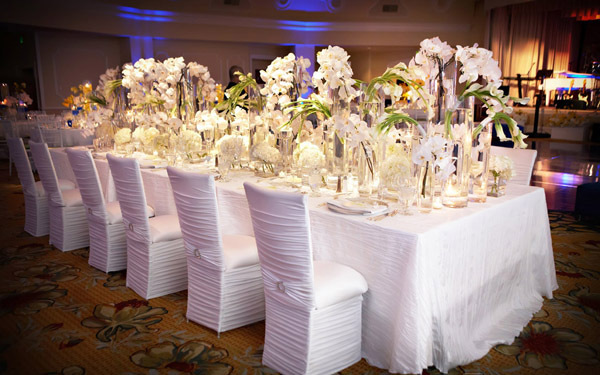 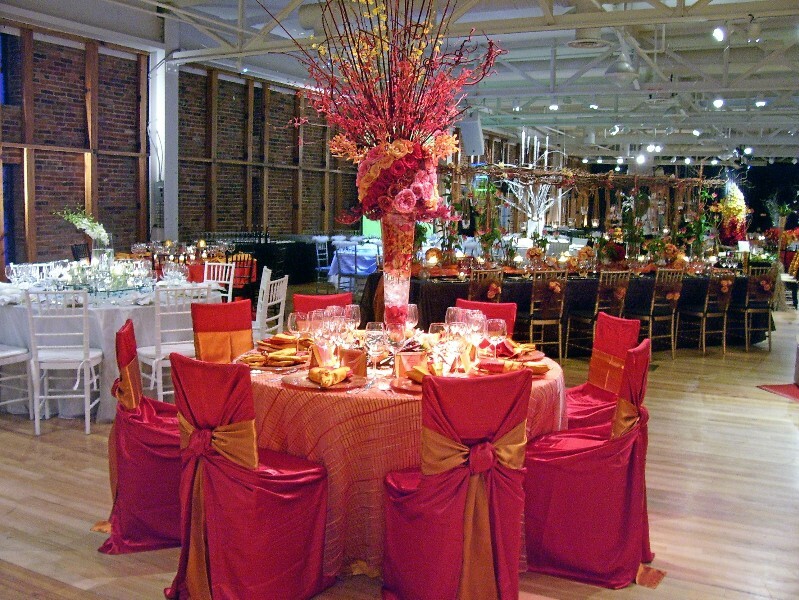 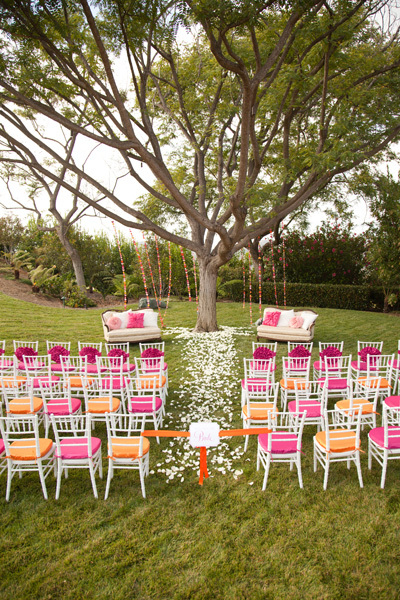 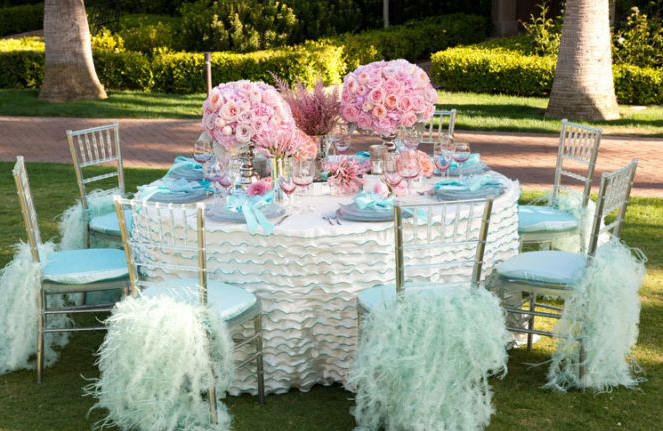 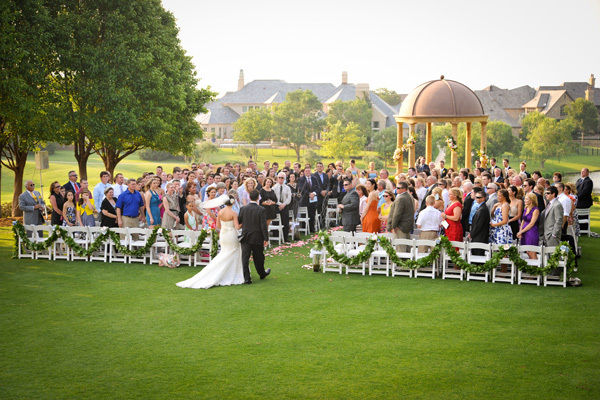 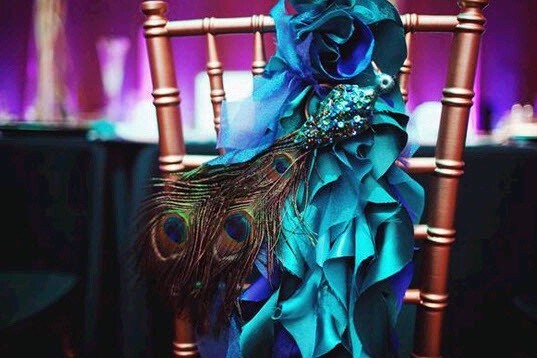 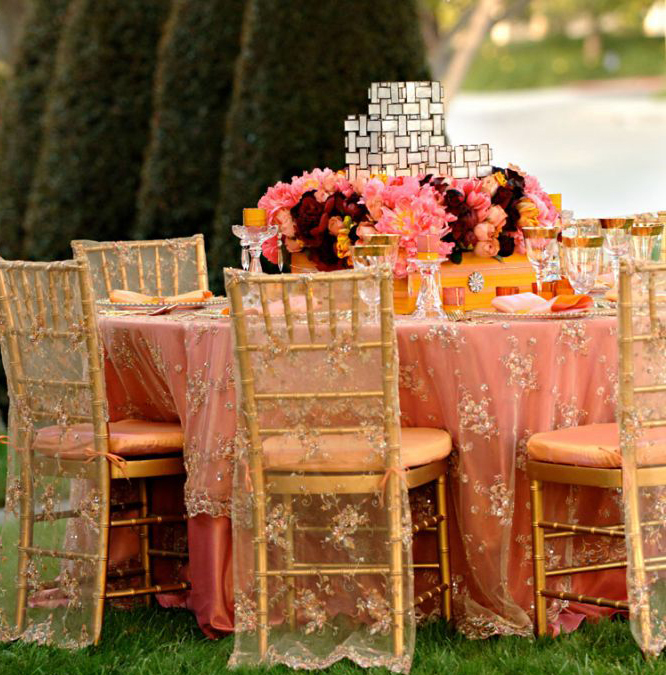 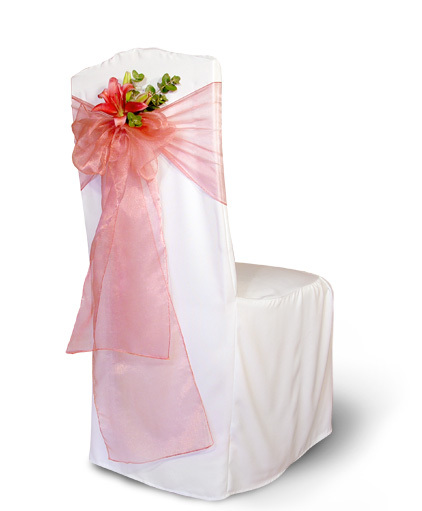 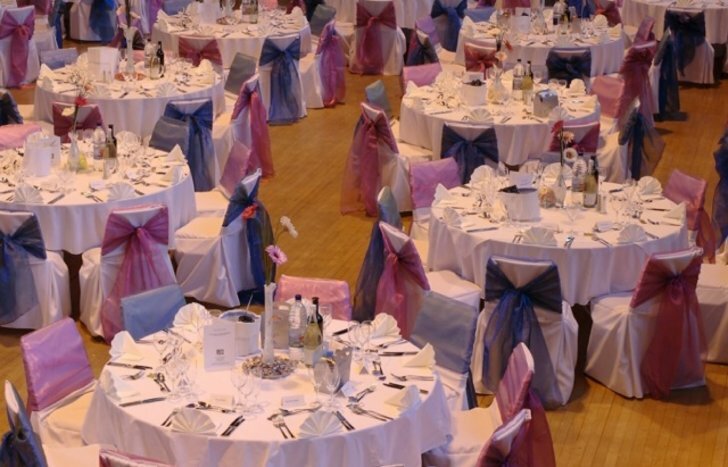 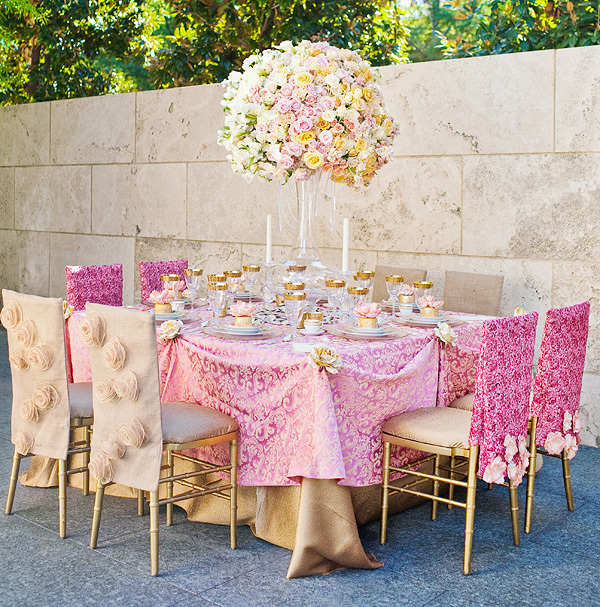 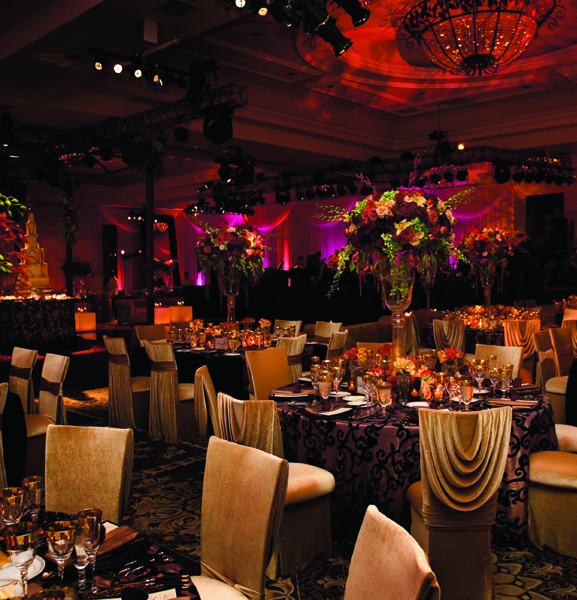 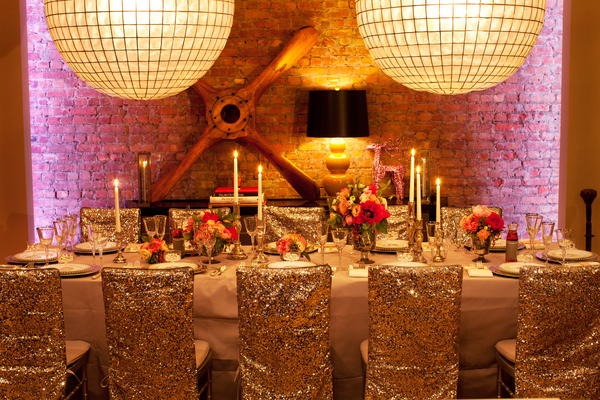 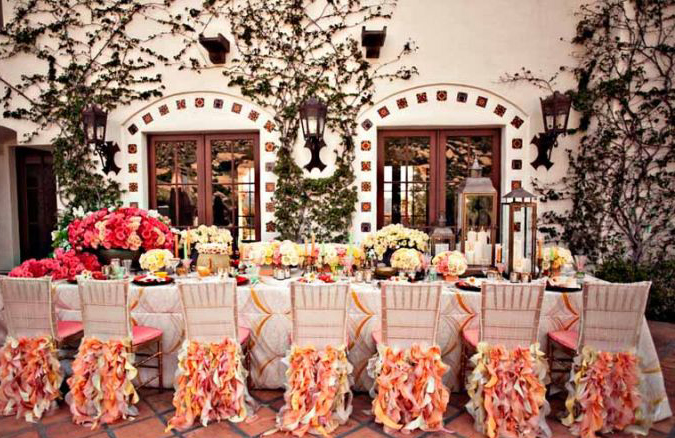 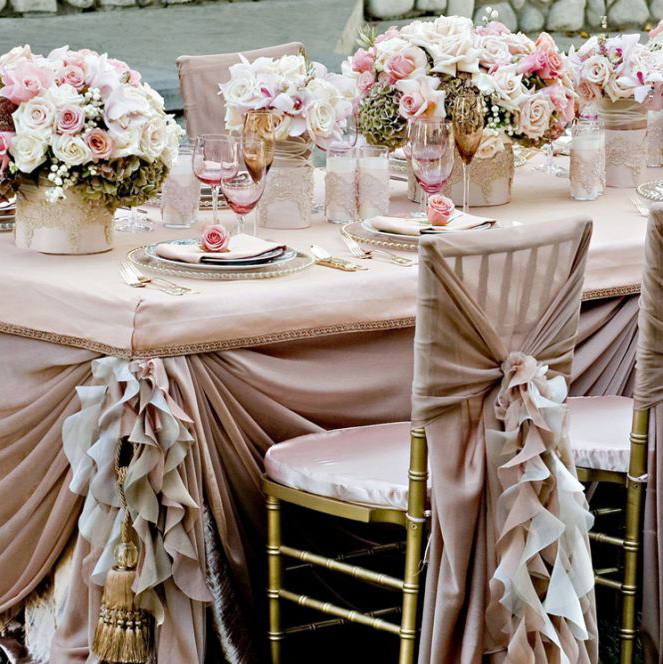 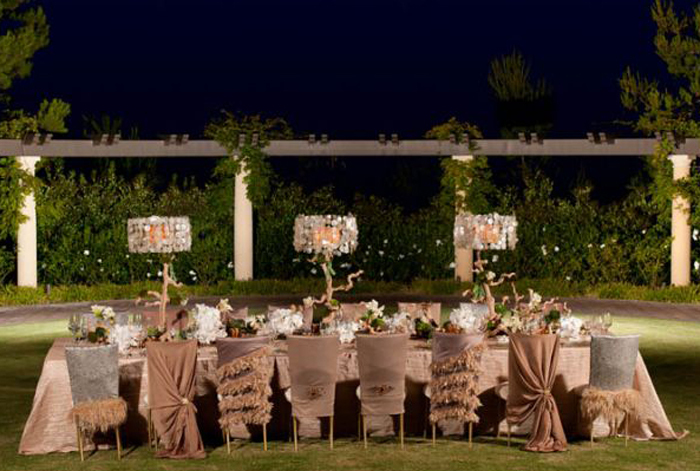 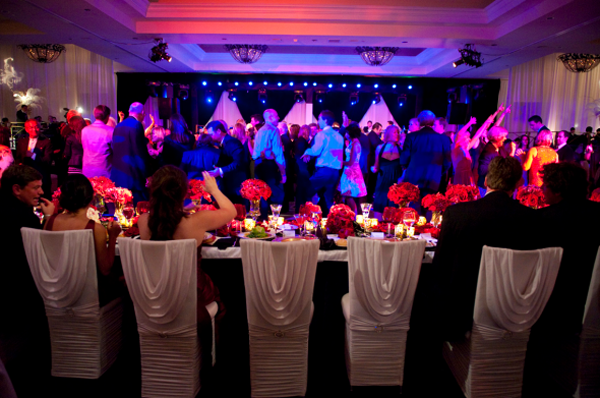 Take into consideration that chair covers are the most expensive option comparing to others. 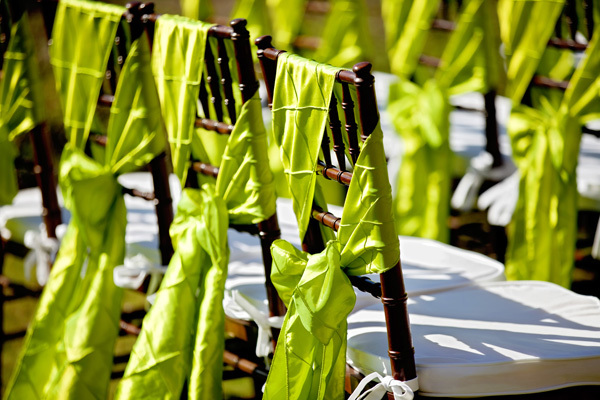 Renting of chair linen costs from $2 to $6 per chair. 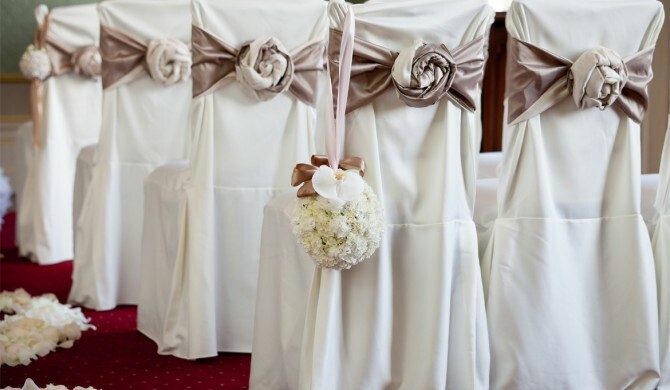 Sash could be used both as the separate decorative element and as the supplement to the covers. 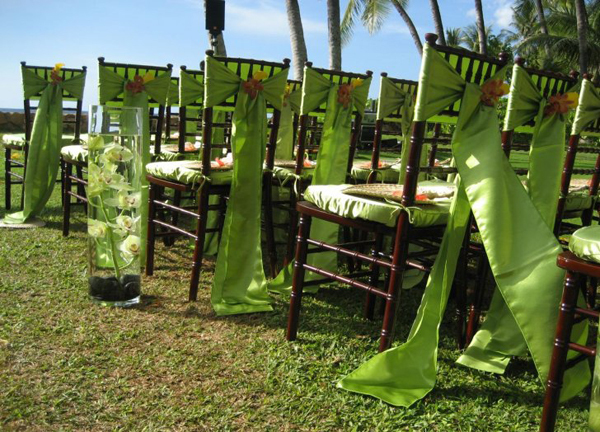 In case you want to use them individually, you should decide on the color that will suit the chairs color and overall wedding theme. 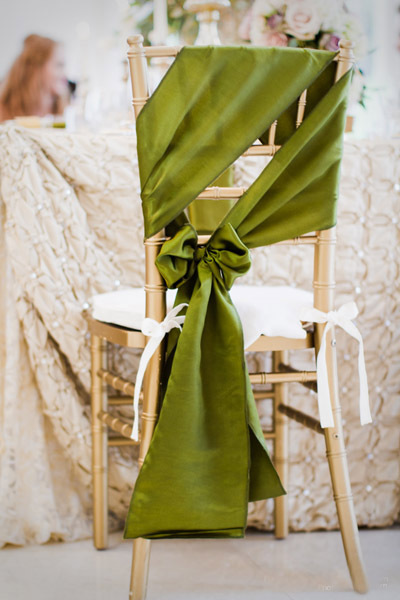 Once you are certain about the color, it is time to pick the fabric of the sash. 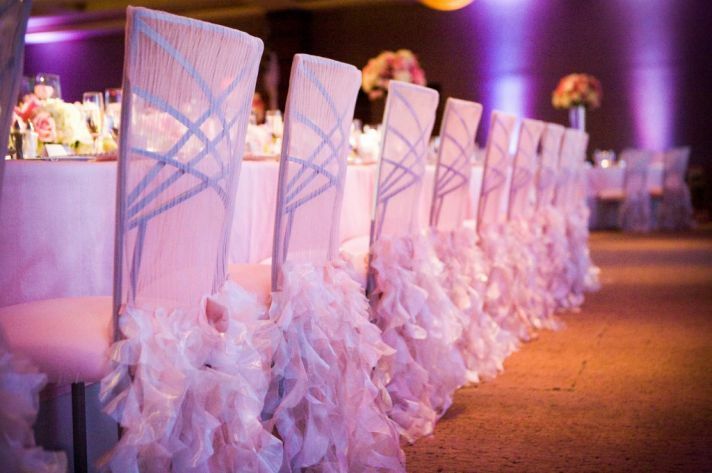 You can choose from the variety of materials: from satin to tulle. 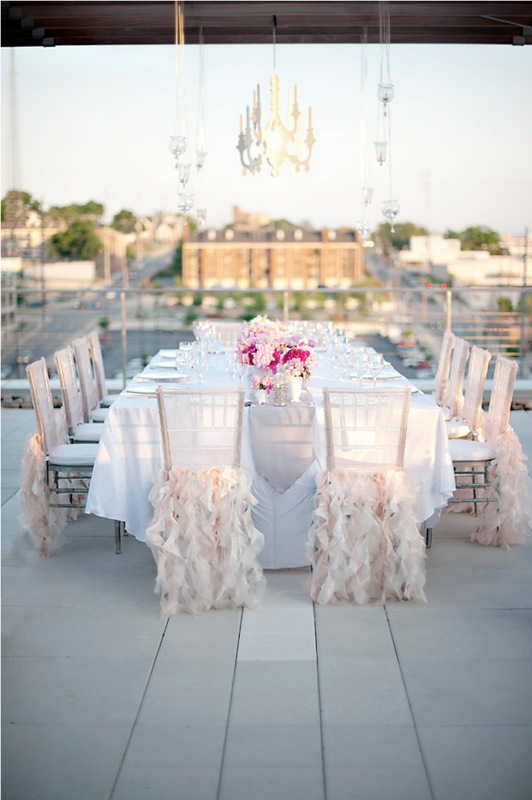 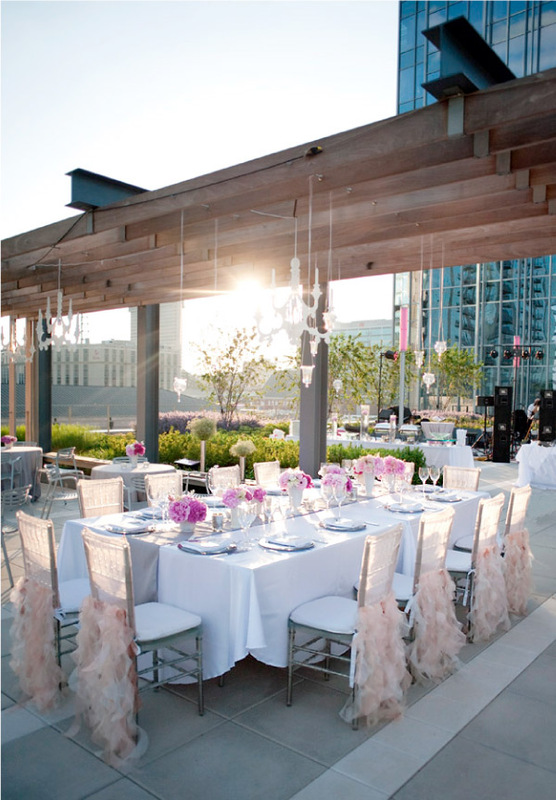 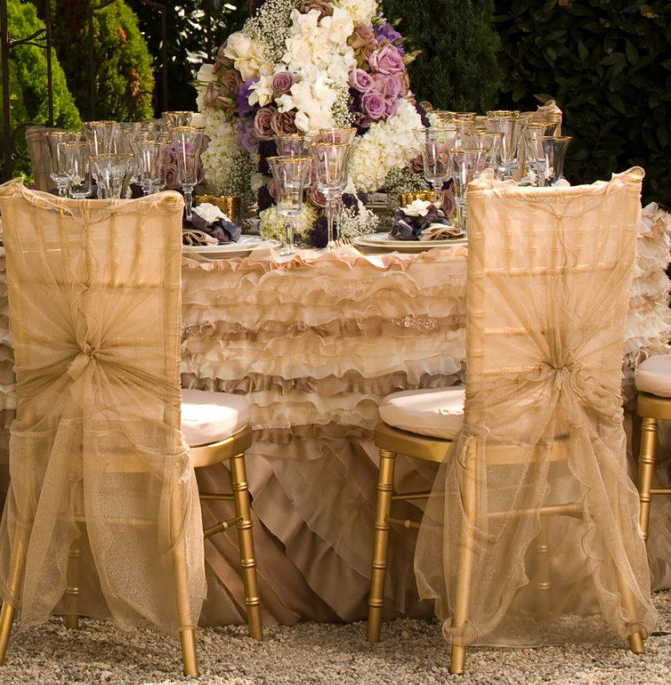 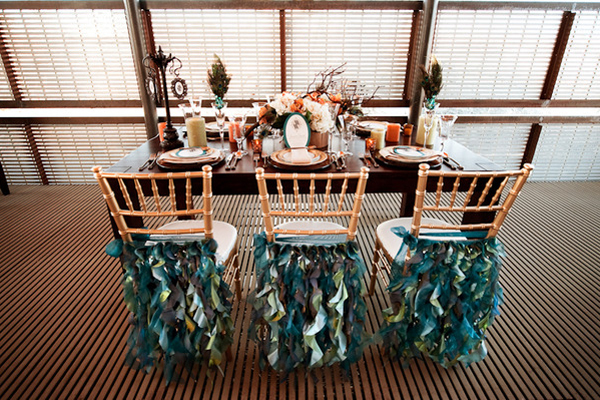 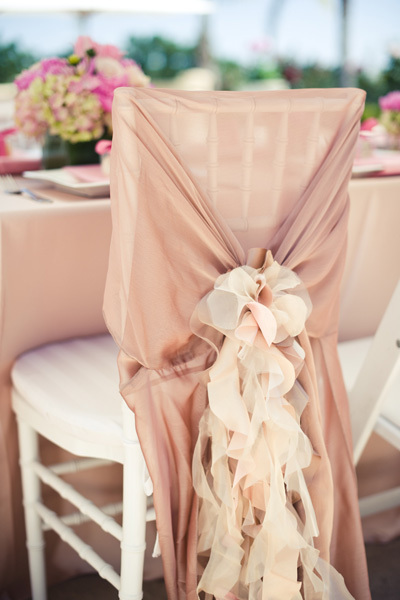 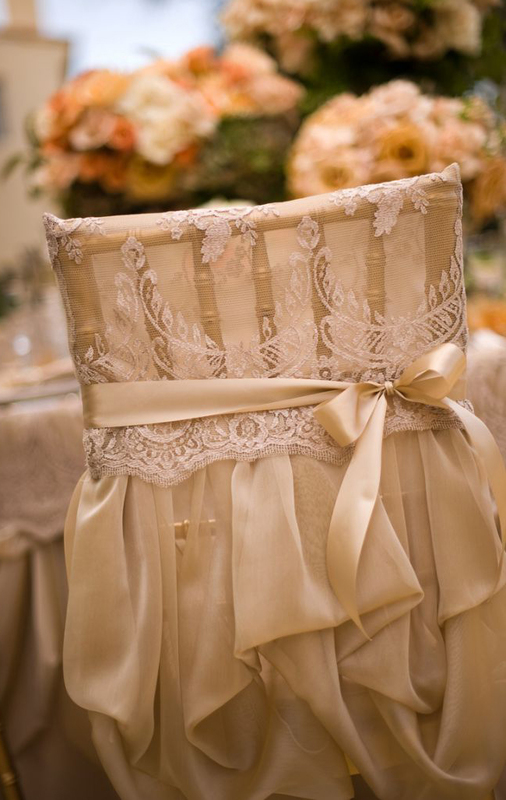 Tulle is the ideal option for sash since it is inexpensive and looks nice when used without the chair cover. 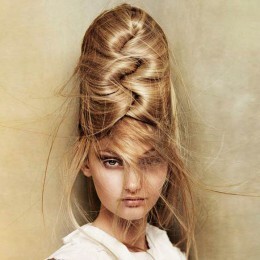 Consider plaiting in the elements like flowers, feathers, palm leafs or other items. 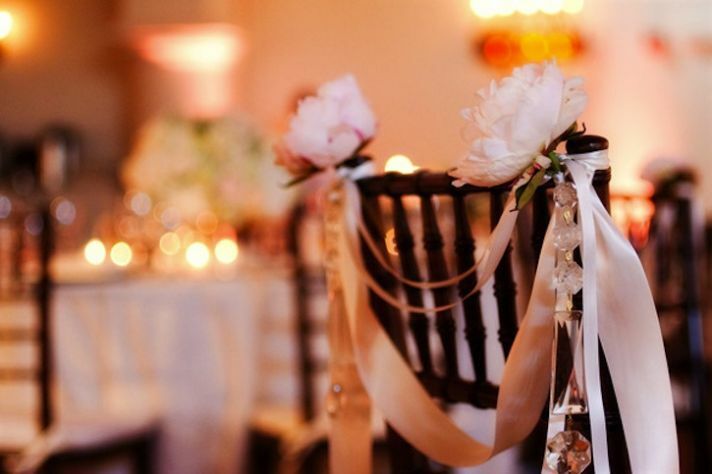 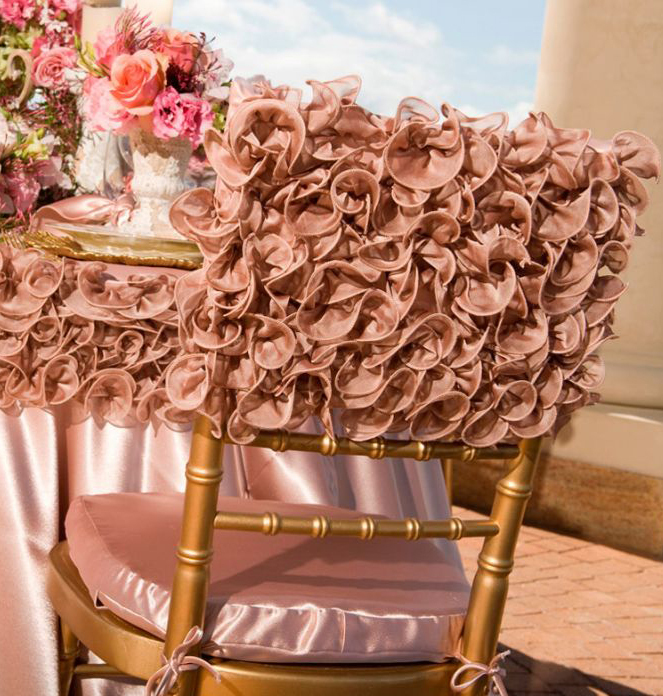 This will work best when you don’t plan to use the chair covers: this way you will have more options of tying the sashes and use the chair structure as the additional support for the sash and accent item. 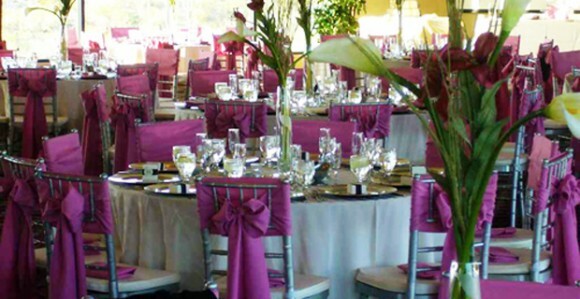 But take into consideration that it will deprive the significant sum of your wedding budget in case you hire the wedding vendors. 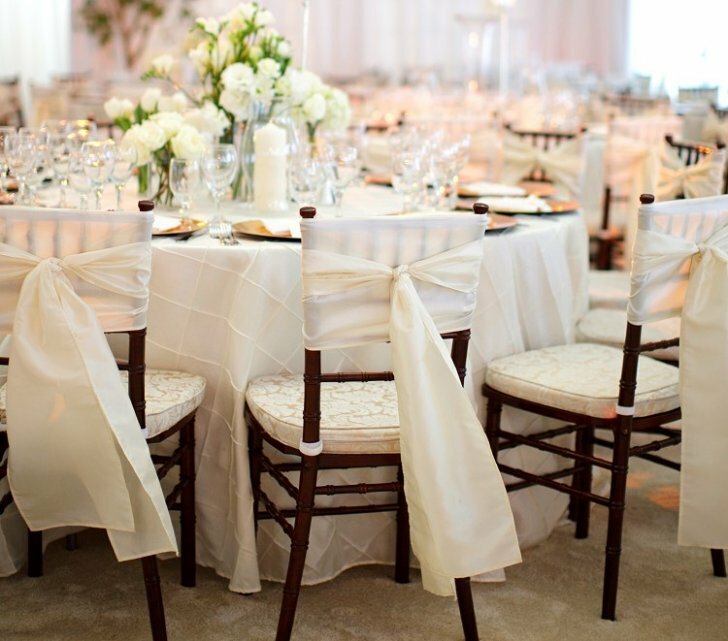 You would better look for the sash materials in the fabric and linen stores than in the renting ones. 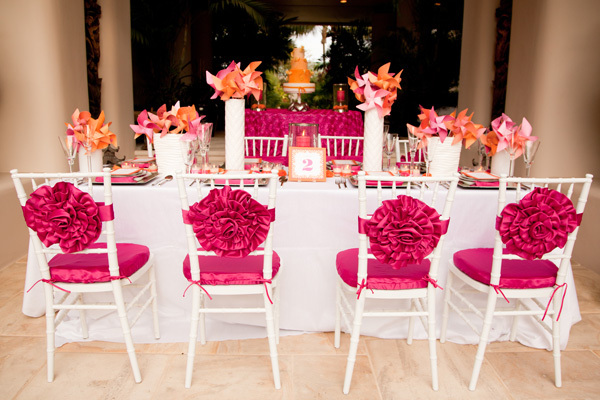 Make the back of the chair is smooth without any obstructions in order to provide the maximum comfort to the guest. 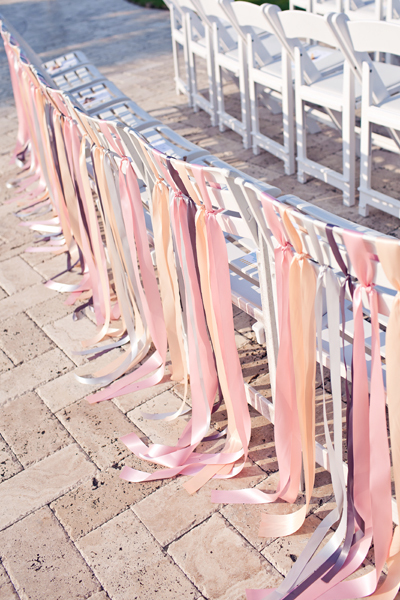 When picking the sash hue, take into consideration that the lighter colors are more likely to dispose dirt and stains.